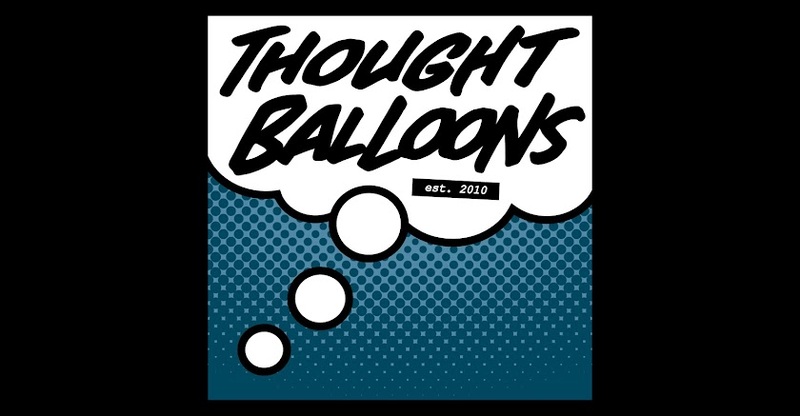 Thought Balloons - Creating Comics One Page At A Time: Why Robot Fighting Sports? It wouldn’t be entirely accurate to say that it’s a comeback of any sort, because robots fighting other robots as a form of entertainment has never really gone away, not entirely. 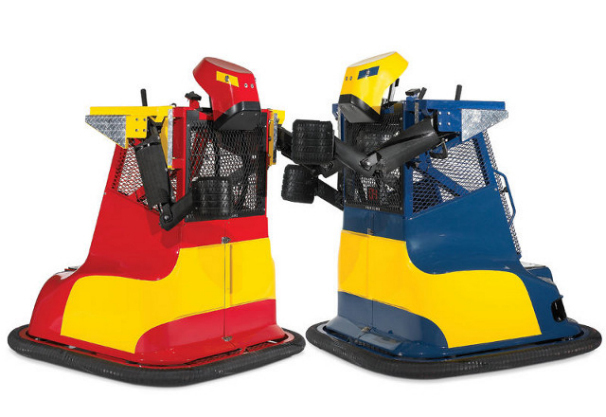 Ever since people first figured out they could make Rock-em-Sock-em robots a real thing – but better! 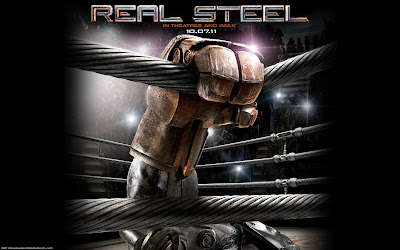 – robot fighting has continued to be a thing, even when it’s mostly just an underground scene. And then there’s the various momentary sparks in recognition, such as Real Steel, it’s real-life counterpart Robot Combat League, and even a brief moment at the start of Big Hero 6. Robot Fighting may never be as big as your classic sports like Baseball or Basketball or Football (of either variety), But what’s not to love about watching two machines of death tear at each other in a display of metallic mayhem? The pageantry of wrestling, the violence of the Colosseum but without any of the concerns that comes from actual blood sport, the brilliant displays of scientific engineering that bring it all together. It may prove to be the key piece of evidence that dooms humanity when the robots rise up and need something to point to as proof of mankind’s cruelty toward machines, but dang if it’s not worth enjoying until then. Labels: Robot Fighting Sports, Why?